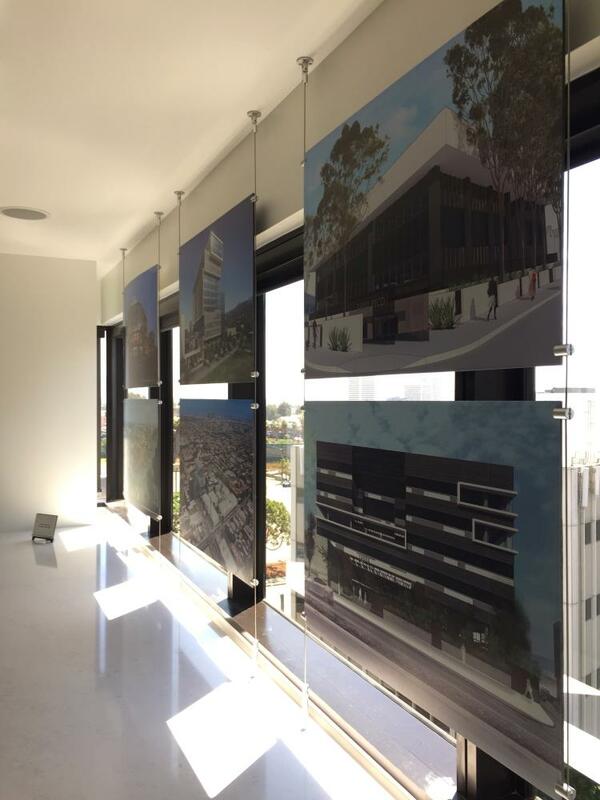 Are you in need of a more dramatic way to show off your brand around your business space or office building? Maybe you’re feeling like the atmosphere of your office would become more vibrant if you could add some new, eye-catching visual solutions. 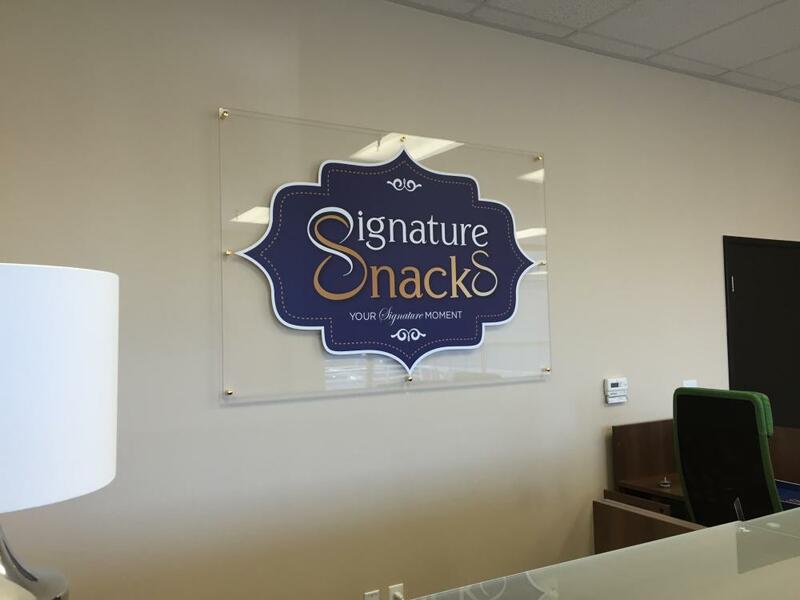 If that’s the case, then custom indoor signage could be the right match for you and your brand. At SpeedPro Imaging Los Angeles, we want to help you put your brand front and center, on the best display possible. By updating, refreshing and renovating your interior space, you can make sure no one will miss what makes your company so unique, trustworthy and customer-oriented. Our studio currently lends services to businesses and organizations located around South Bay and Torrance, outside of Los Angeles. Reach out to our team to begin discussing consultation opportunities — we’re more than ready to meet with you. 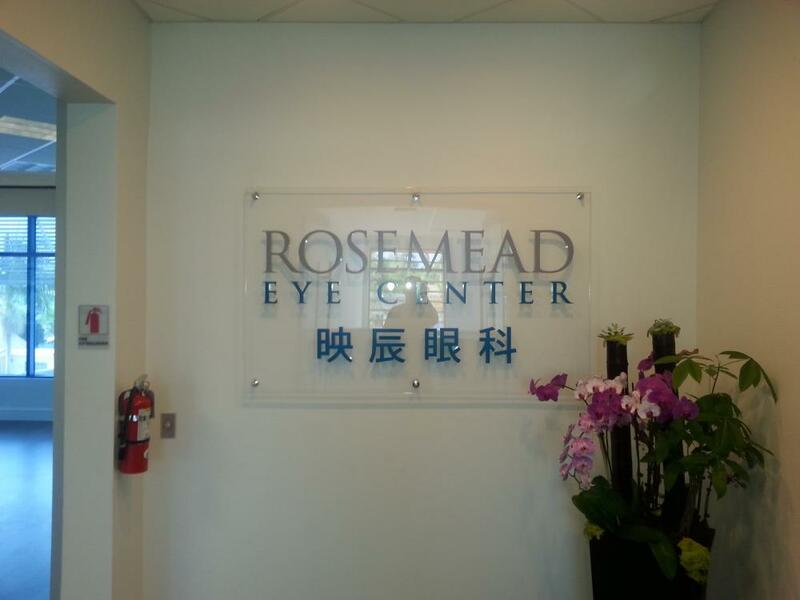 Professional indoor signage allows you to greet customers boldly while keeping your office looking beautiful and sharp. SpeedPro Imaging Los Angeles offers signage pieces that can be displayed temporarily or for the long-term, depending on your branding needs. A reliable short-term option for your office space might be printed foamcore signs. These products can accompany presentations, speeches and conventions that might be held at your office or building for a weekend event. Not only are they lightweight and easy to transport, but they can be hidden and stored away for future use. If you’re going for a total rebrand, you’ll want to invest in more durable, long-lasting features. Custom indoor signage for businesses looks best when it’s boasting your brand in a very visible place throughout your office. This requirement highlights the importance of vinyl banners. Whether hanging or standing beside reception, these banners can provide information to your guests as well as make them interested and excited about specific products or offers you have available. One of the best ways to attract attention is to color the walls of your space and create a new energy within the atmosphere. No matter your duration needs, you can find the right solution for you, as SpeedPro offers both removable and permanent vinyl wall murals for your design endeavors. 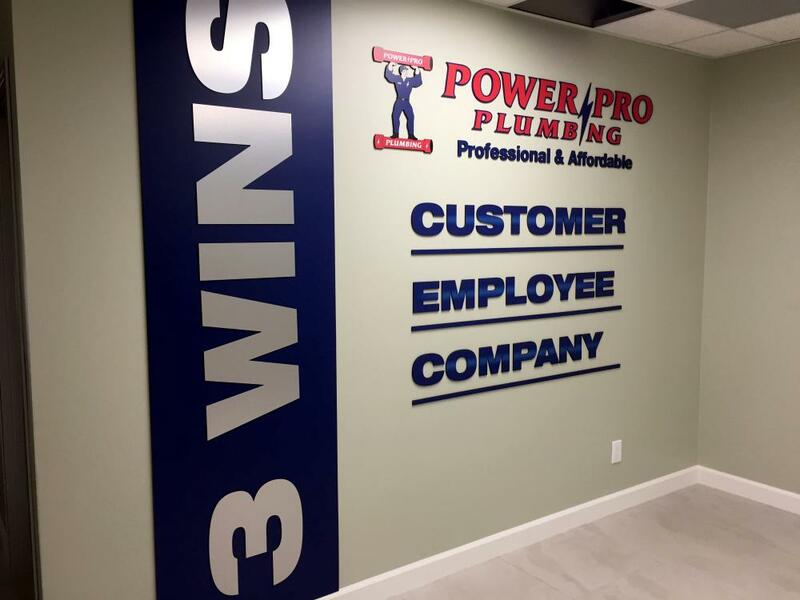 With both versatility and durability, custom interior signage from SpeedPro Imaging Los Angeles will liven up your workspace and create a dialogue between you and your customers. If you’re ready to set up some new looks, call us today to schedule a consultation and begin a personalized design process.